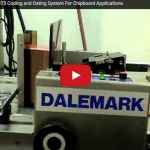 We have posted a selection of videos showing the versatility of her Dalemark 975 as it feeds different size cartons at selectable speeds. 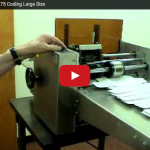 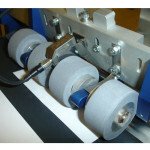 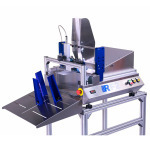 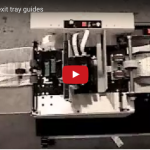 Please look at them quickly to view your carton coding need. 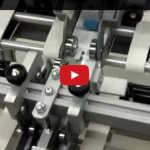 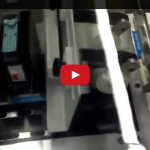 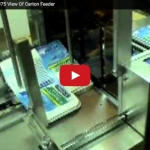 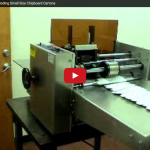 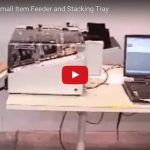 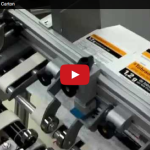 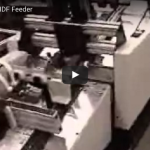 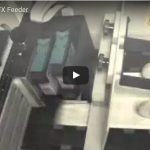 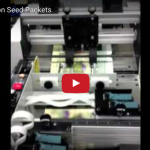 This video is a simple view of the carton feeding device of the Dalemark 975.